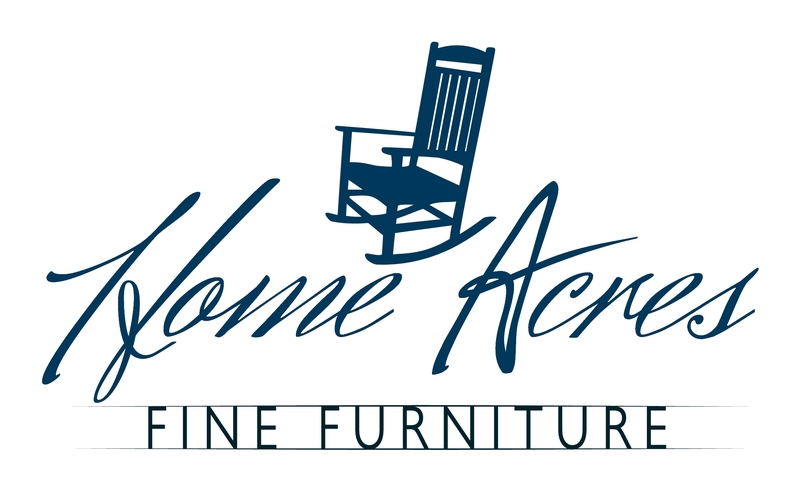 A resale store featuring new and gently used furniture, antiques, housewares, appliances, books, and building supplies. 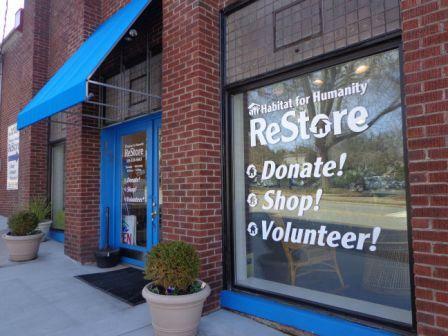 The Habitat ReStore is a fundraiser of Upper Yadkin Valley Habitat for Humanity. Open Wednesday through Saturday, 10 am to 5 pm. Call us to pick up your donations. See us on Facebook at: HabitatRestoreElkinNC Donate – Shop – Volunteer!